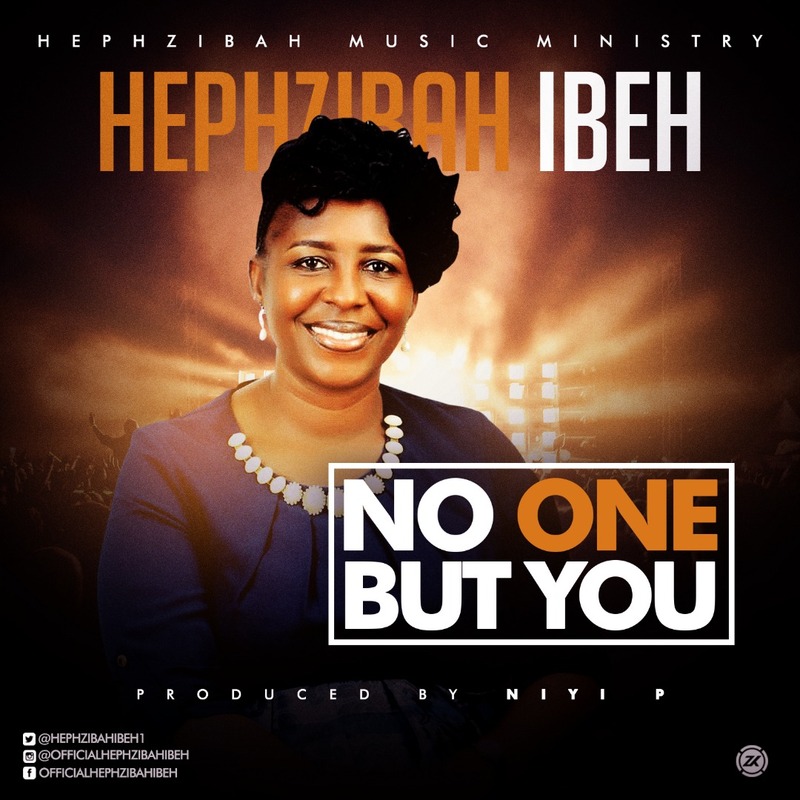 Gospel Music Minister Hephzibah Ibeh releases a new single titled: NO ONE BUT YOU. 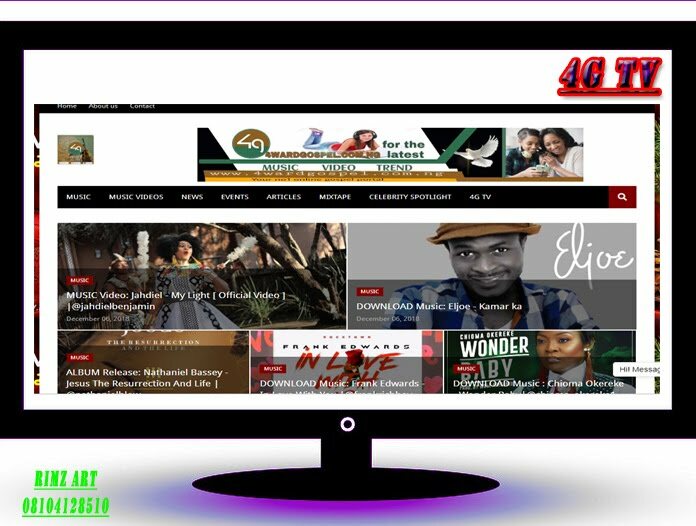 Hephzibah Ibeh is an inspirational minister of gospel songs. 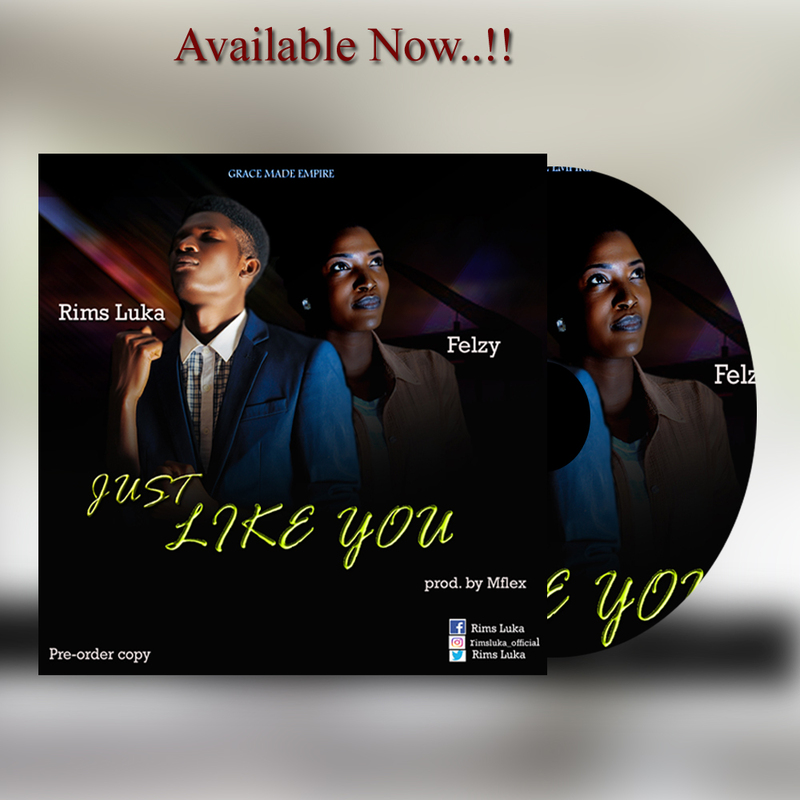 She started singing as a teenager in her local church choir and later joined a gospel band as a back up singer. She had her first album in 2011 titled "Sovereign God". By the grace of God, she has been touching lives through her songs. NO ONE BUT YOU is a song that talks about surrendering all to God, because there is no one but Him. Hephzibah Ibeh is currently working on a new album and it's set to be release before the end of this year.